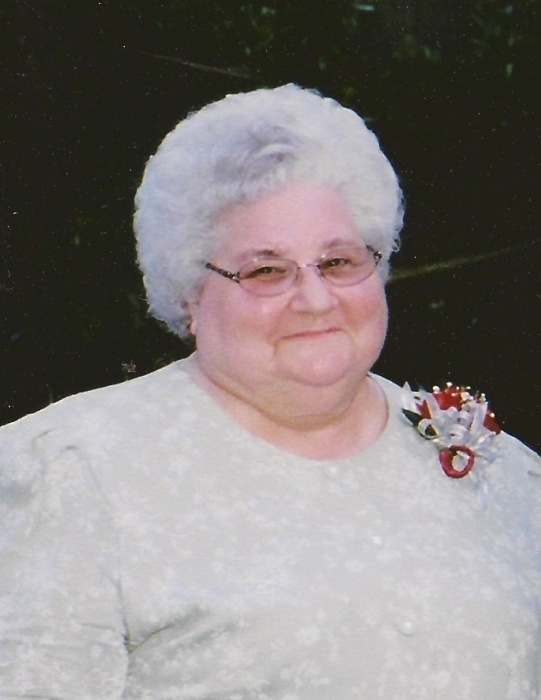 KERNERSVILLE - Mrs. Alma Leona Walters Watson, 87, passed away peacefully on Wednesday, November 7, 2018 at Forsyth Medical Center. She was born on October 19, 1931 in Wythe County, VA to James Worley and Bertha Alma Walters. In addition to her parents, Leona was preceded in death by her husband, Willard P. Watson; sons, Kenneth Wayne Watson, and Danny Preston Watson. Though the third oldest of her parents’ nine children, she was the last surviving member of her family and lived ten years longer than any of her siblings. Surviving are two daughters, Barbara Watson Tuttle (Ronald) and Katherine Watson Johnson (Terry); three grandchildren, Stephanie Nicole Tuttle, Patrick Gray Tuttle (Allison), and Meredith Katherine Nance (fiancé Josh Chunn); and two great-grandchildren, William Gray Tuttle and Lucas James Tuttle. The family would like to express special thanks to Cheryl Stubbs RN at Novant Medical Center for the compassionate care given to Mrs. Watson during the final hours of her life. A funeral service will be held at 4:00 p.m. Saturday, November 10, 2018 at Hayworth-Miller Kernersville Chapel with Reverend Tim Wolfe officiating. The family will receive friends from 3:00 – 3:45 p.m. prior to the service at the funeral home. Memorials may be made to First Pentecostal Holiness Church, PO Box 5252, Winston-Salem, NC 27113.